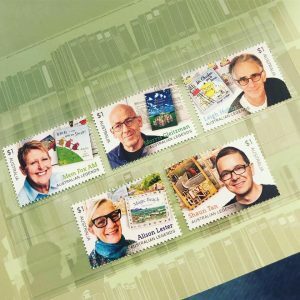 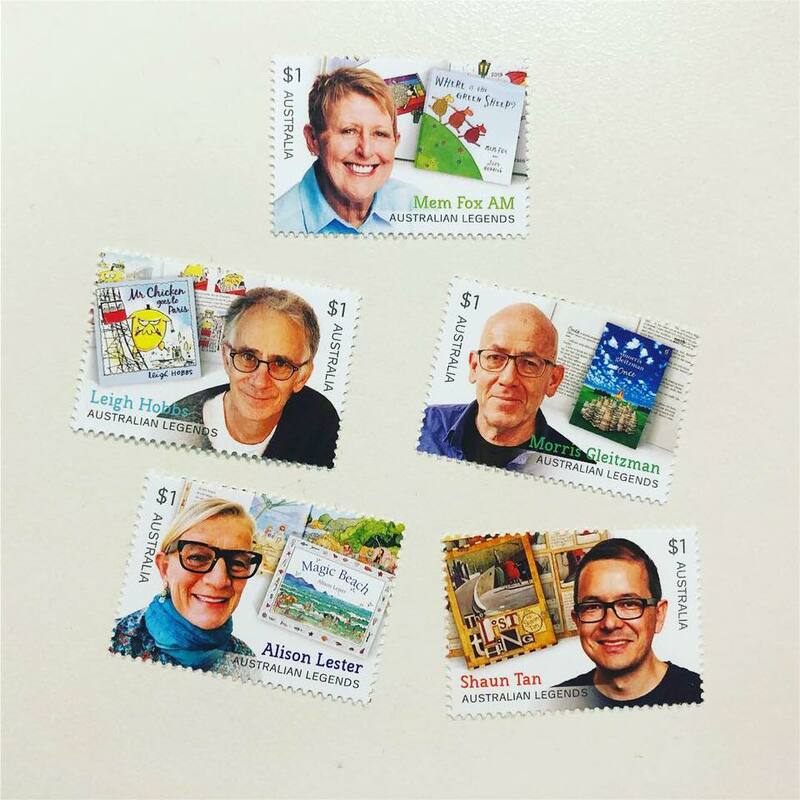 We’re thrilled that Leigh Hobbs, Alison Lester and Shaun Tan, alongside Mem Fox and Moris Gleitzman, are being honoured in Australia Post’s 2019 Legends Awards – with each having their portrait & books featured on new postage stamps! 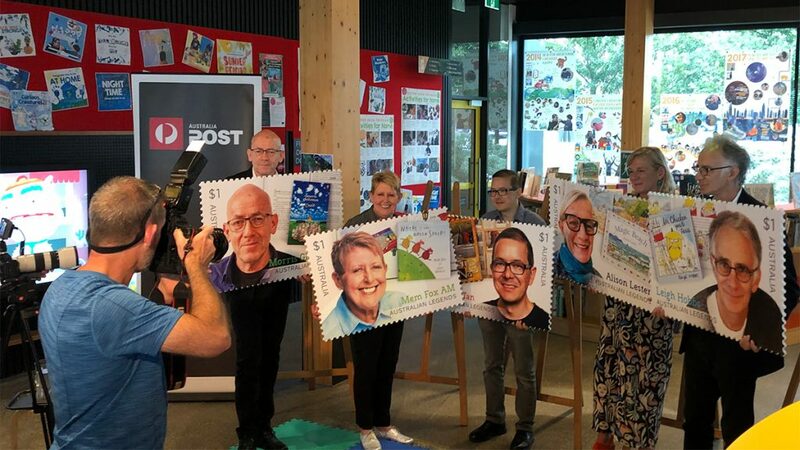 The Australia Post Legends Award celebrates living Australians who have made a unique contribution to the nation through their field of endeavour, inspiring the community and influencing the way Australians think about themselves and the community. 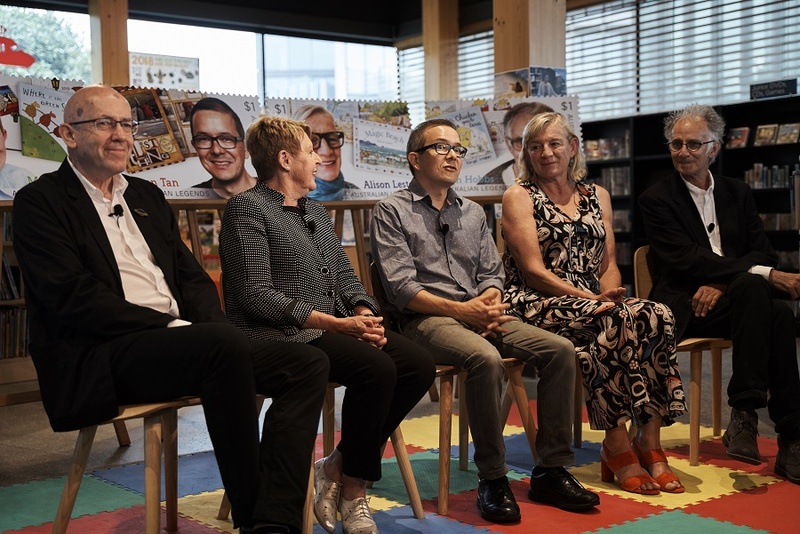 And that can certainly be said for this year’s recipients, as five of Australia’s exceptional storytellers for young people are being honoured. I think it’s kind of nice and a little bit poetic to be appearing on a stamp, because of the number of stamps that I’ve used, just in my early career in getting my work out – actually being able to send samples to publishers and saying this is who I am and this is what I do. 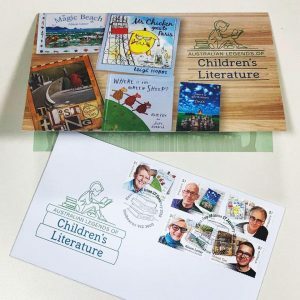 We certainly look forward to sending mail with Mr Chicken soon! 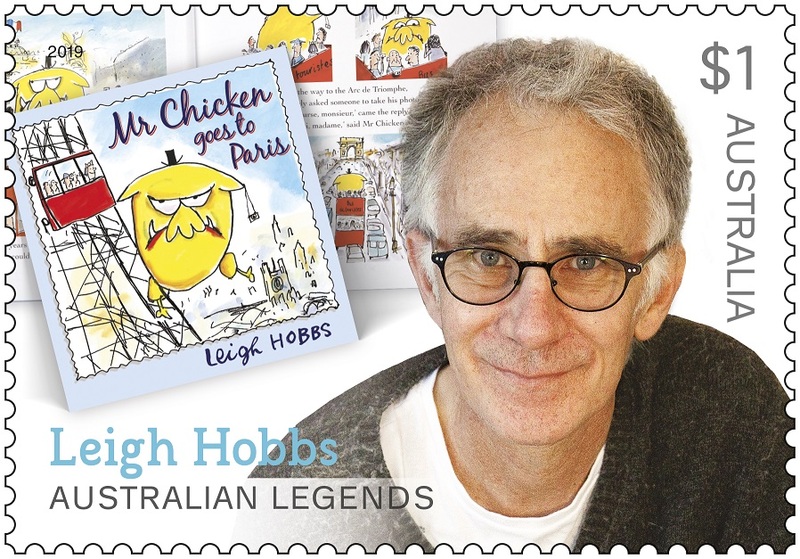 Ten years after Mr Chicken goes to Paris was published it’s wonderful recognition for one of Leigh Hobbs’ most loved characters, and we’re thrilled to be sharing more of Mr Chicken’s adventures with a new book later this year! 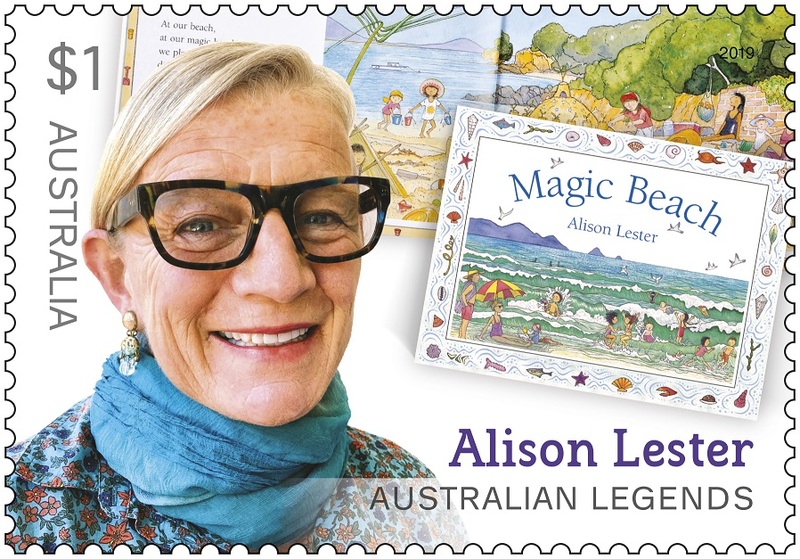 Next year also marks the 30th anniversary of Magic Beach being published, and with Alison Lester recently winning the Melbourne Prize for Literature this is another fitting recognition of her incredible career. 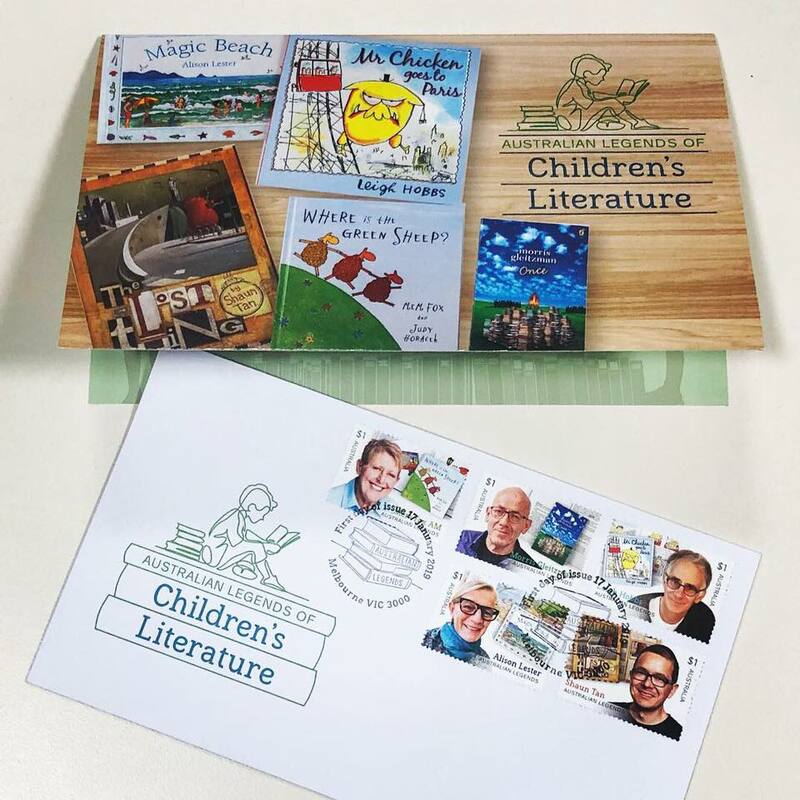 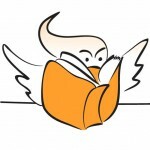 Learn more about the Australian Legends of Children’s Literature on the Australia Post website, and watch interviews with the authors below.